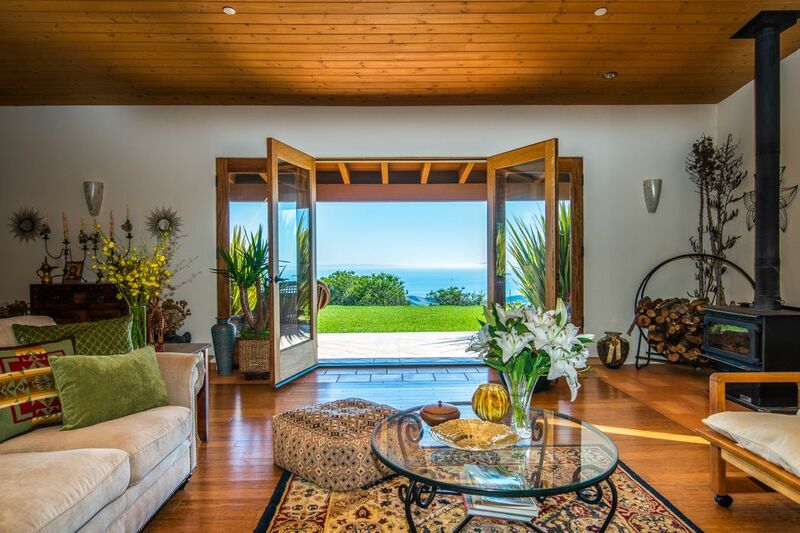 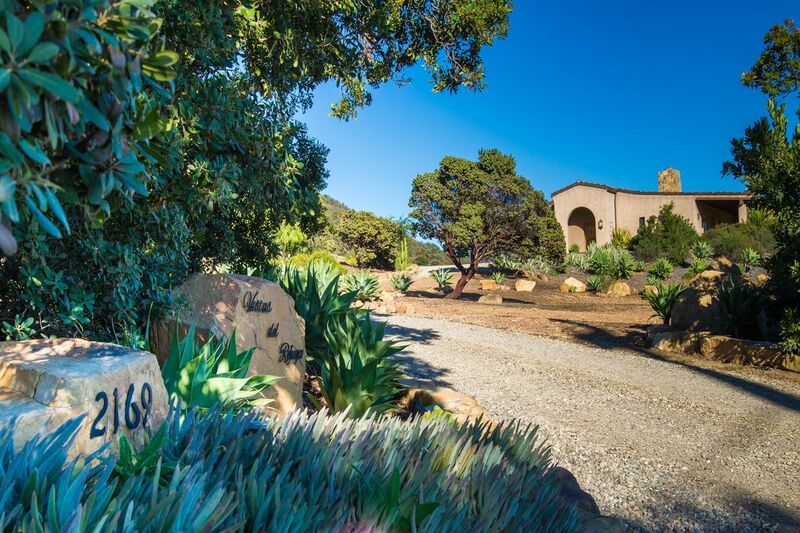 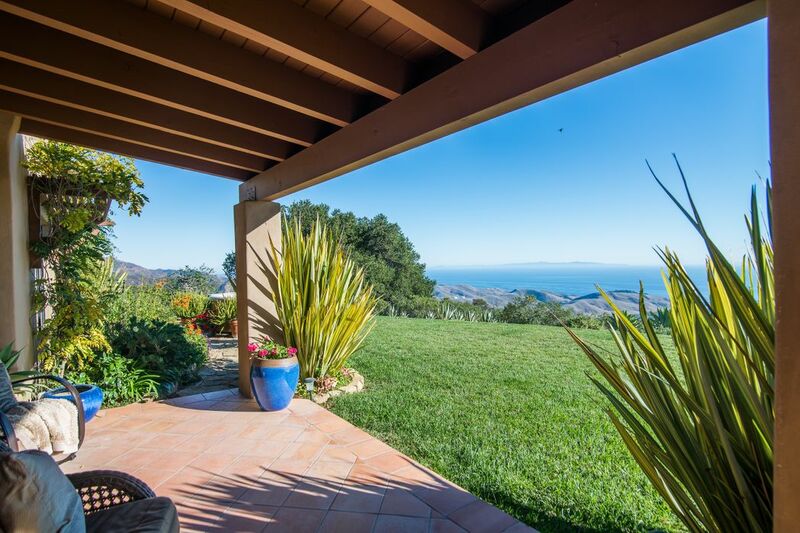 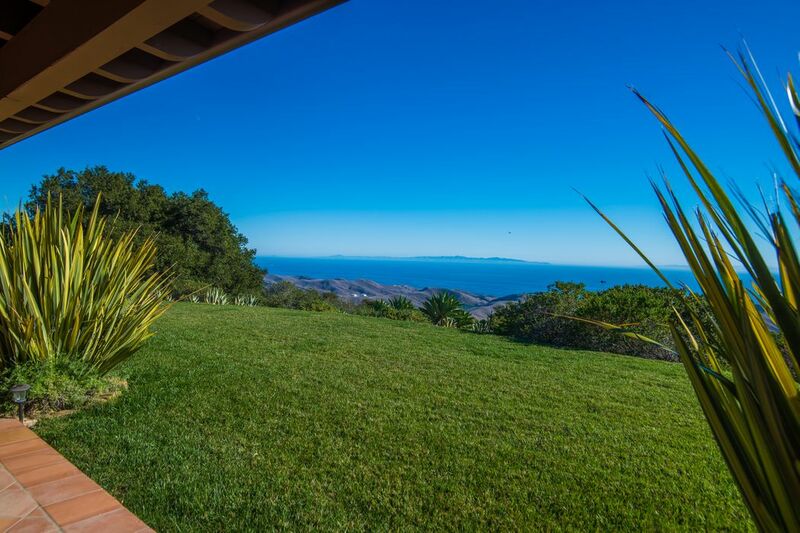 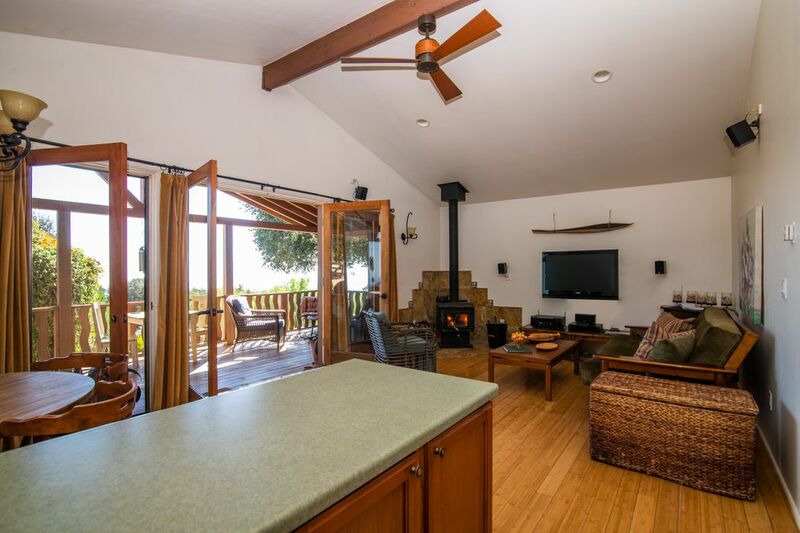 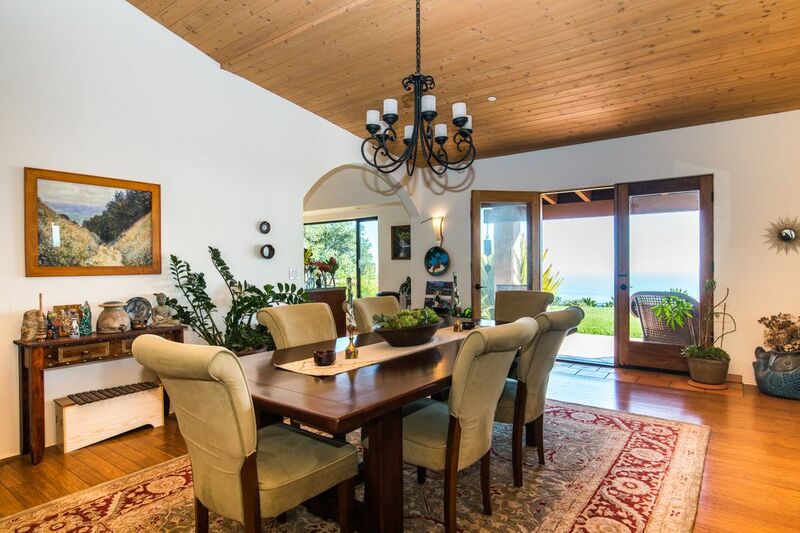 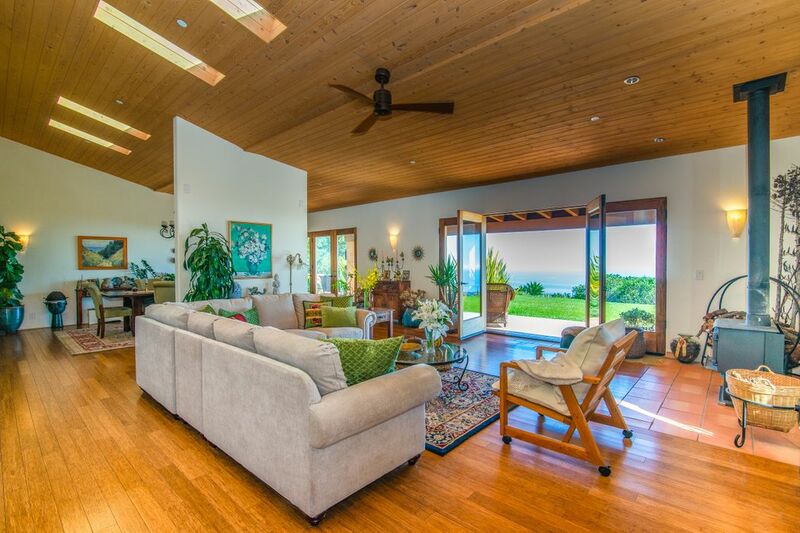 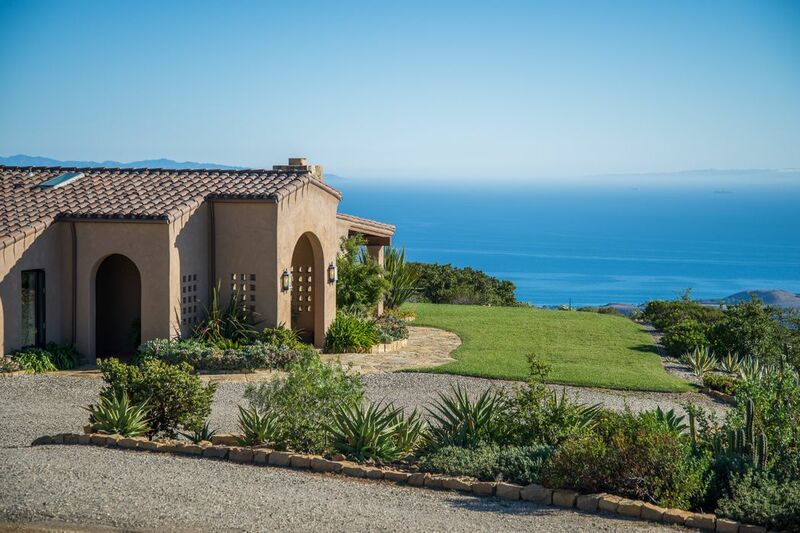 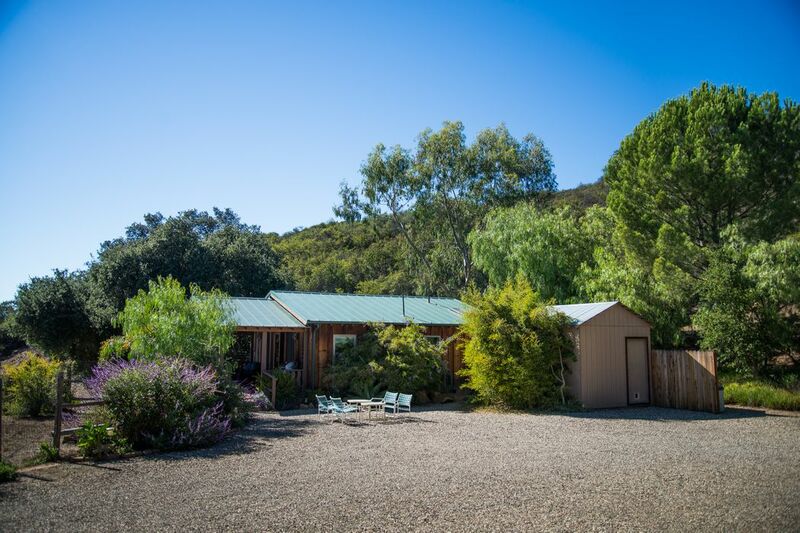 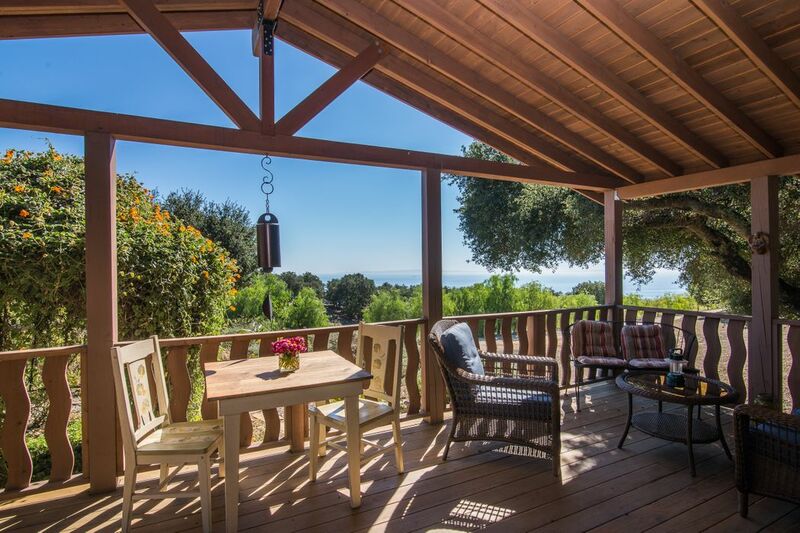 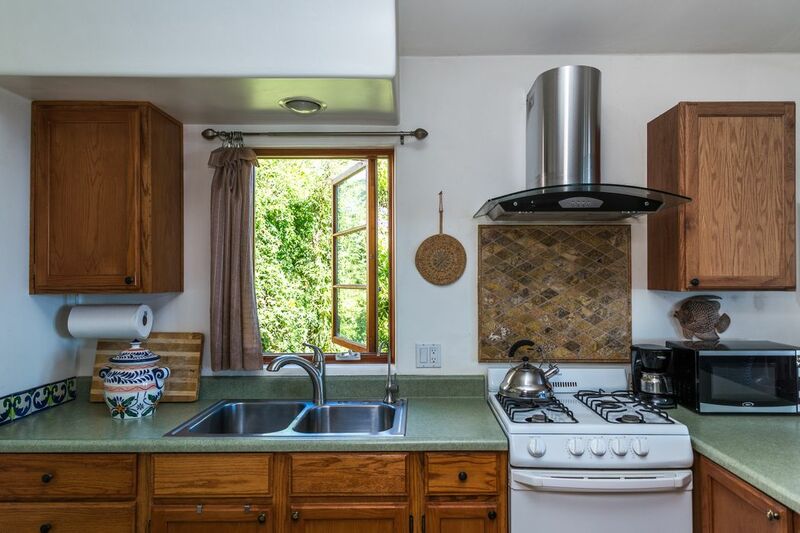 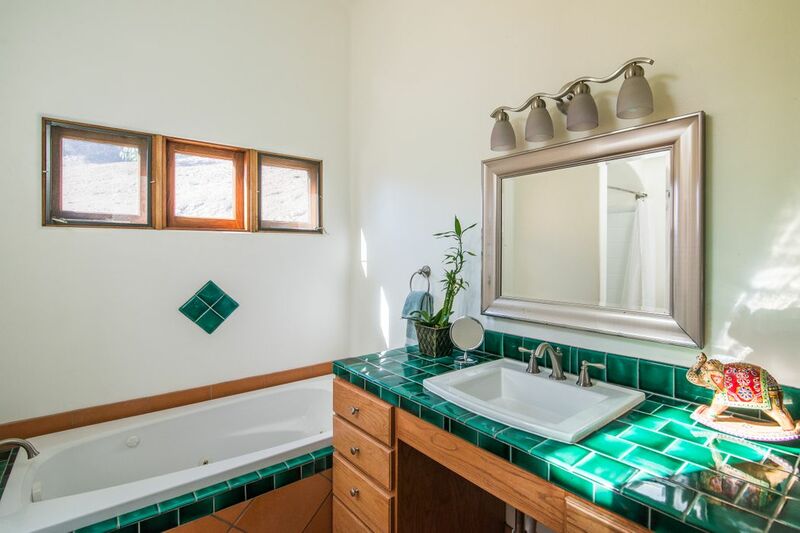 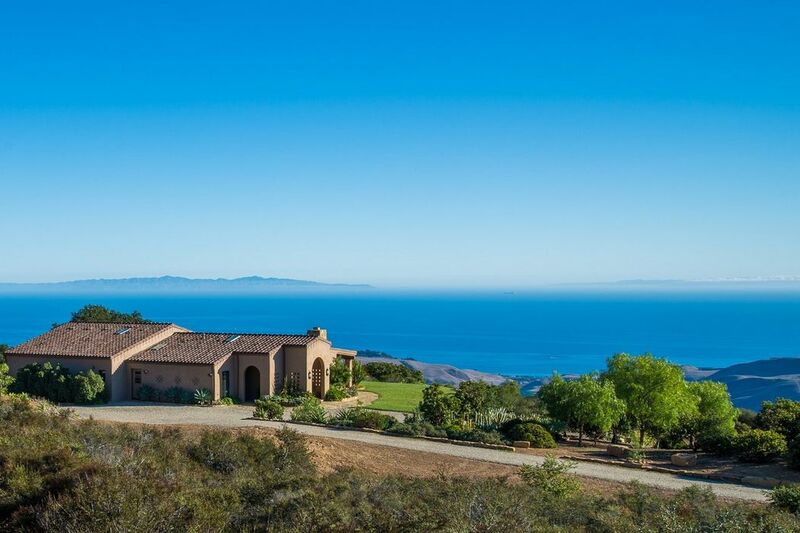 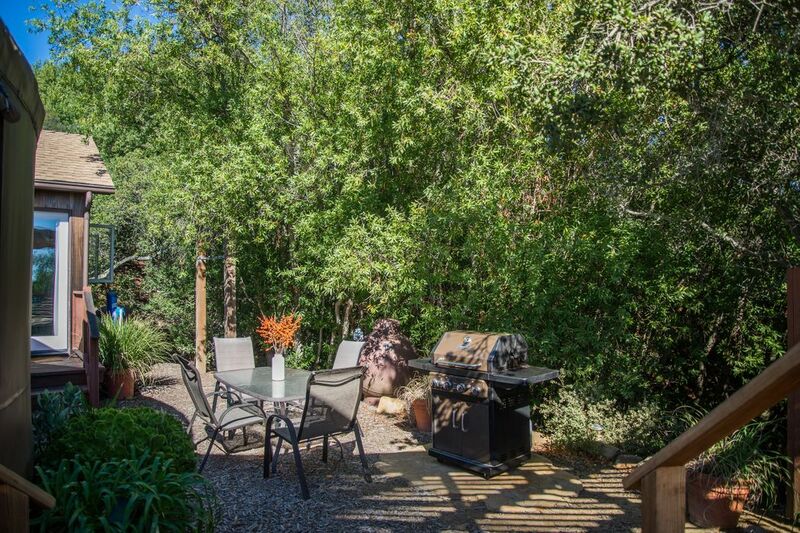 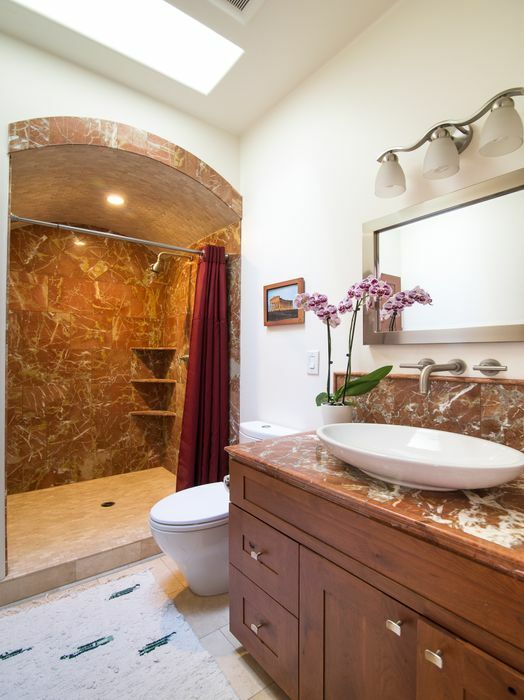 2169 Refugio Road, Goleta, CA 93117 | Sotheby's International Realty, Inc.
$4,250,000 3 Bedrooms3 Full Baths3,886 sq. 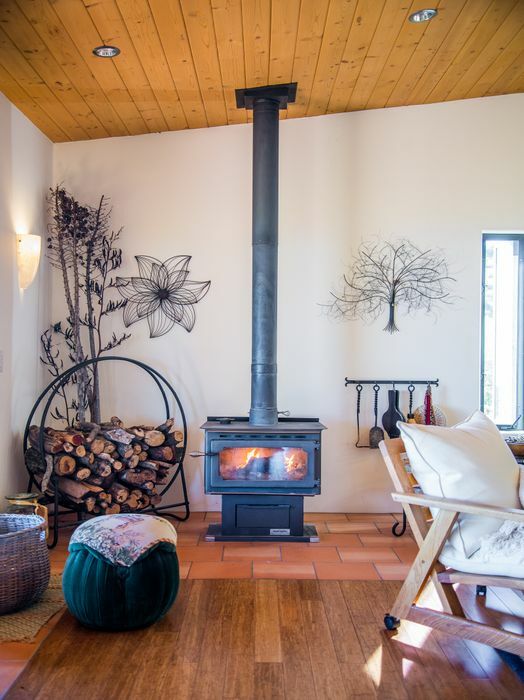 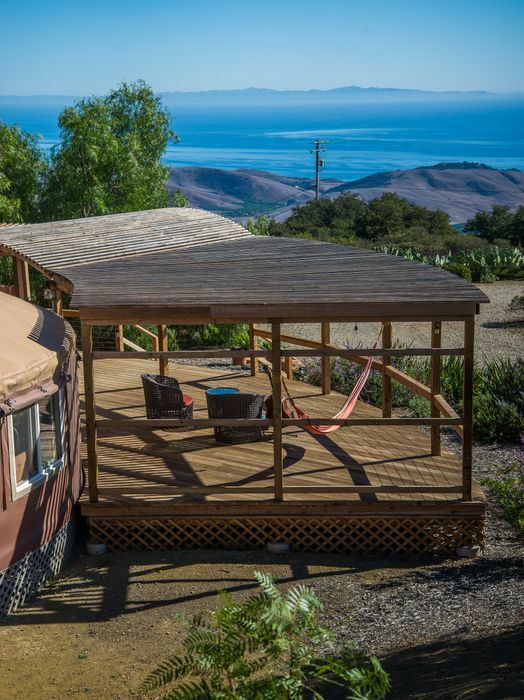 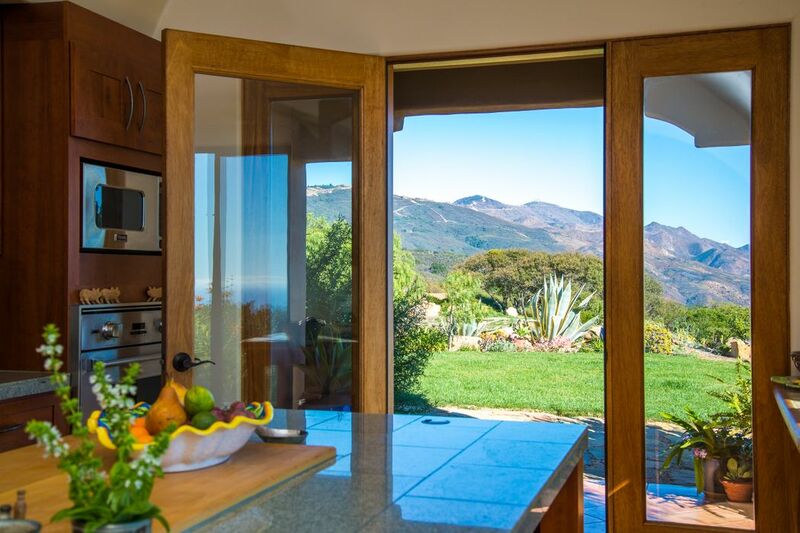 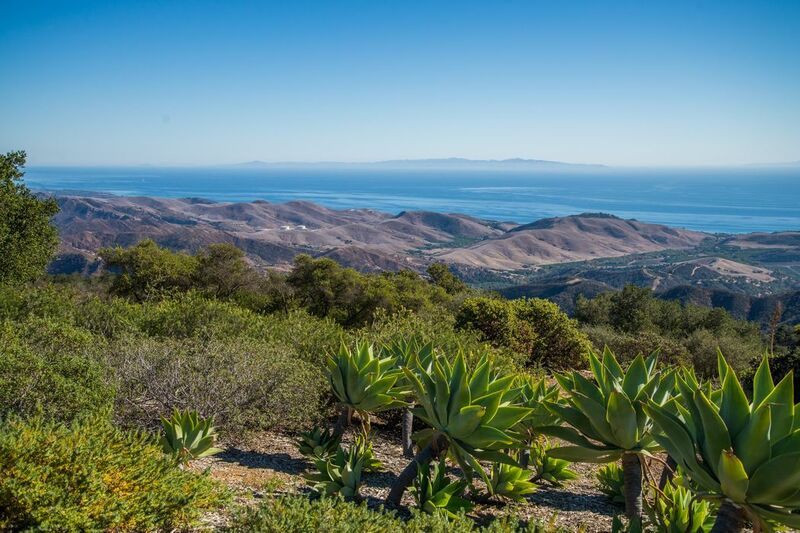 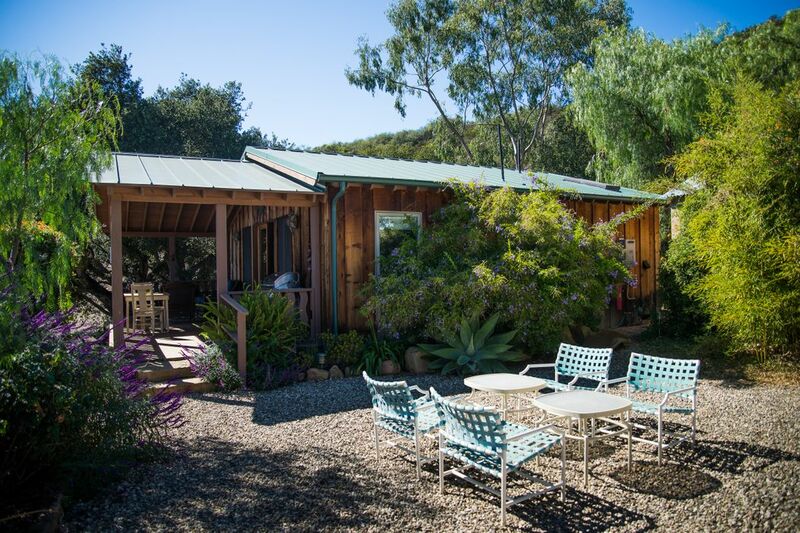 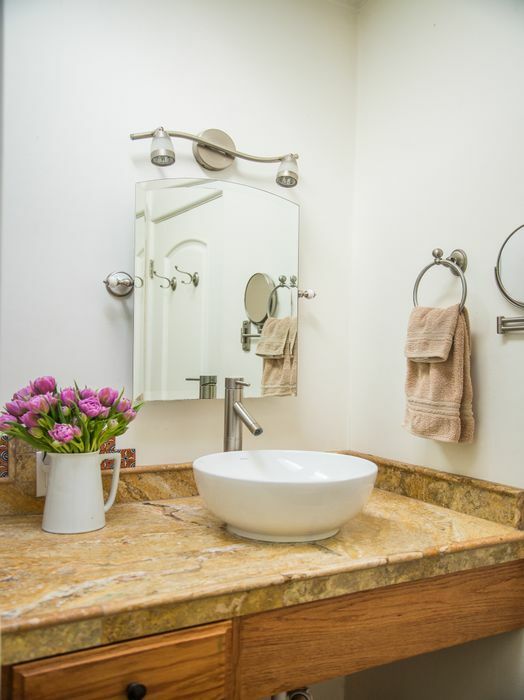 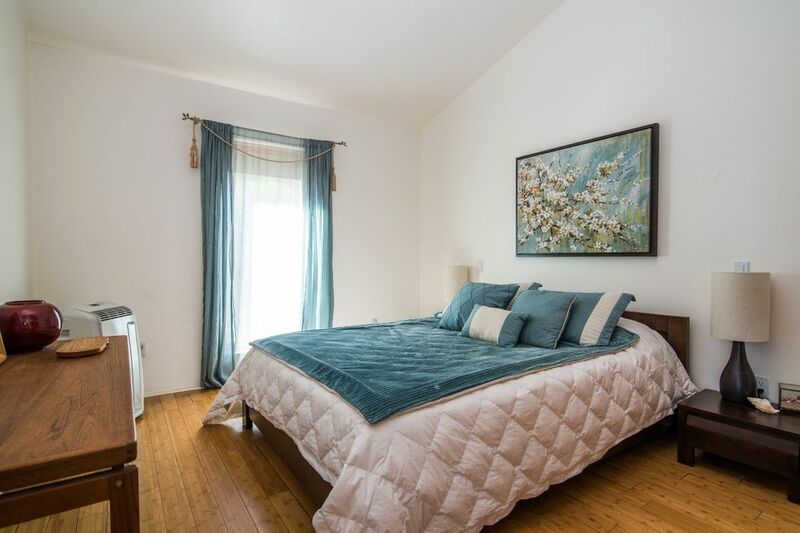 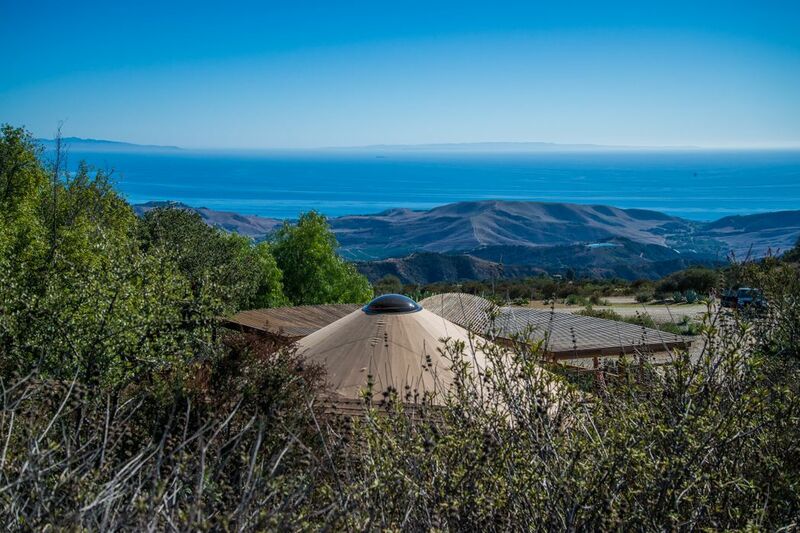 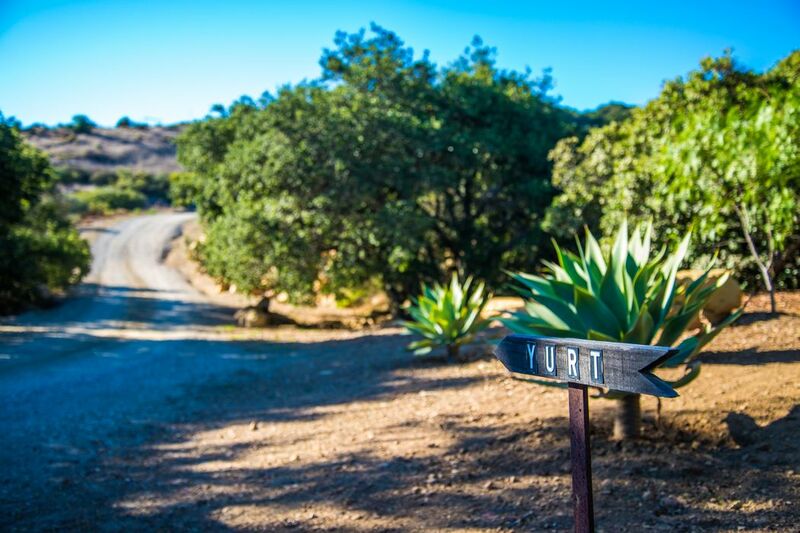 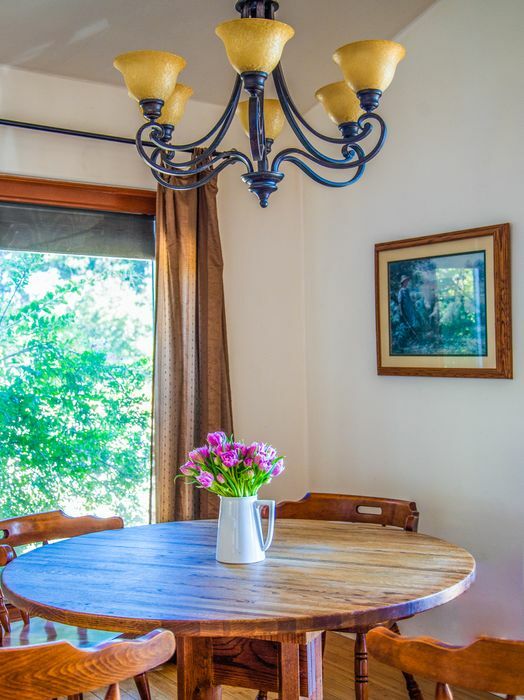 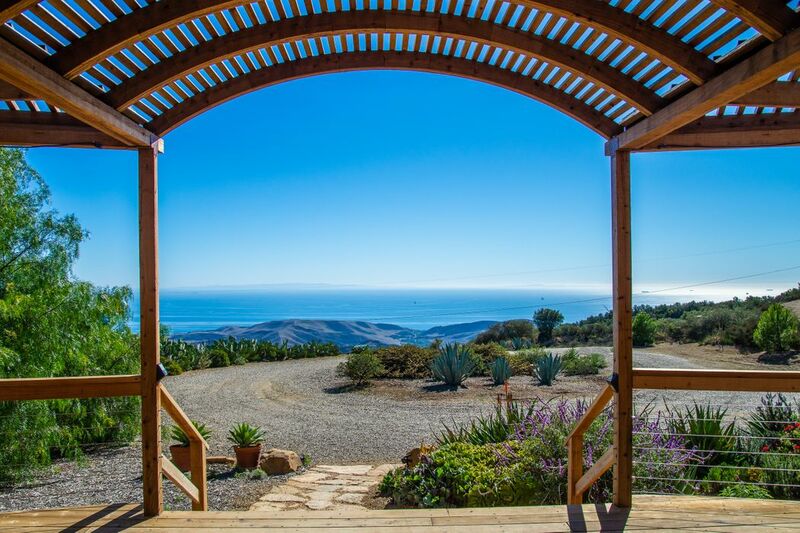 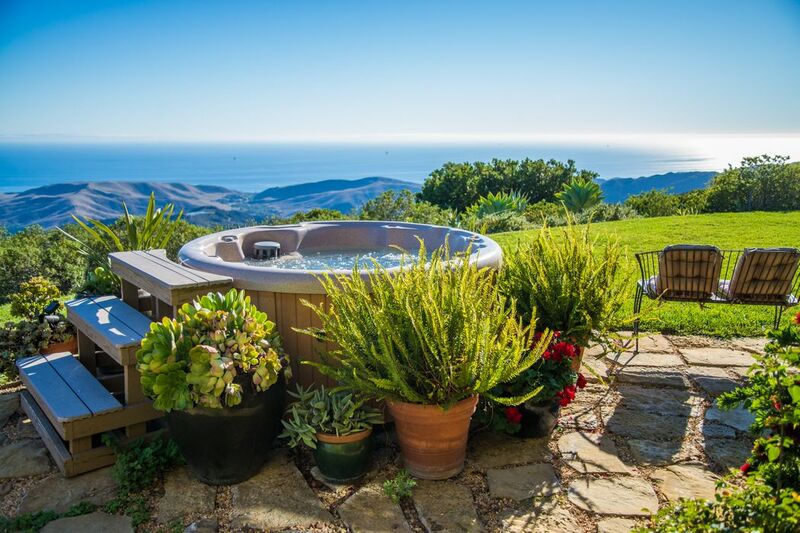 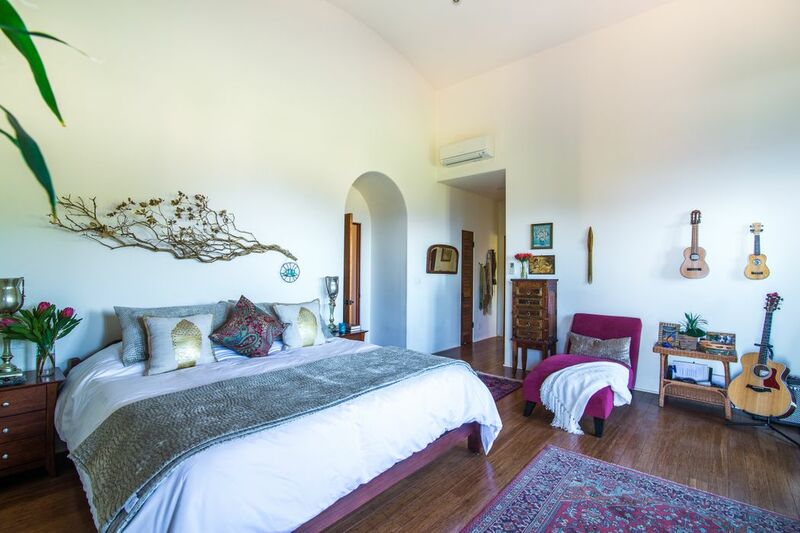 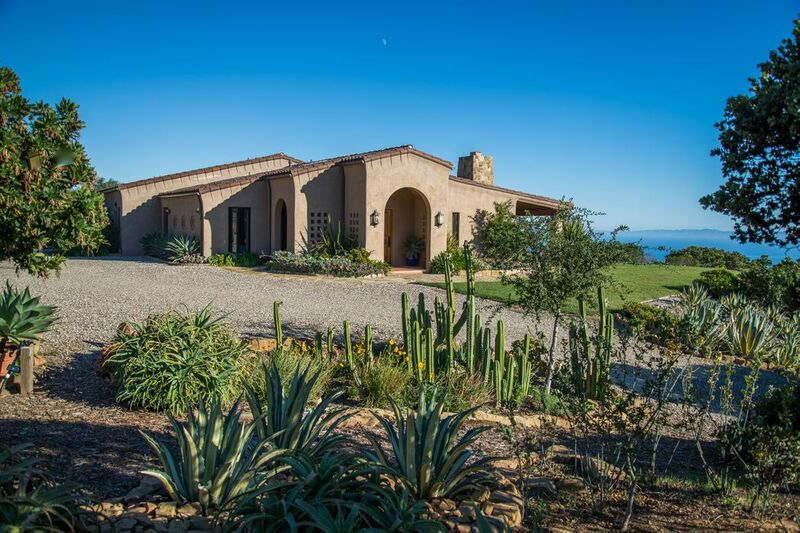 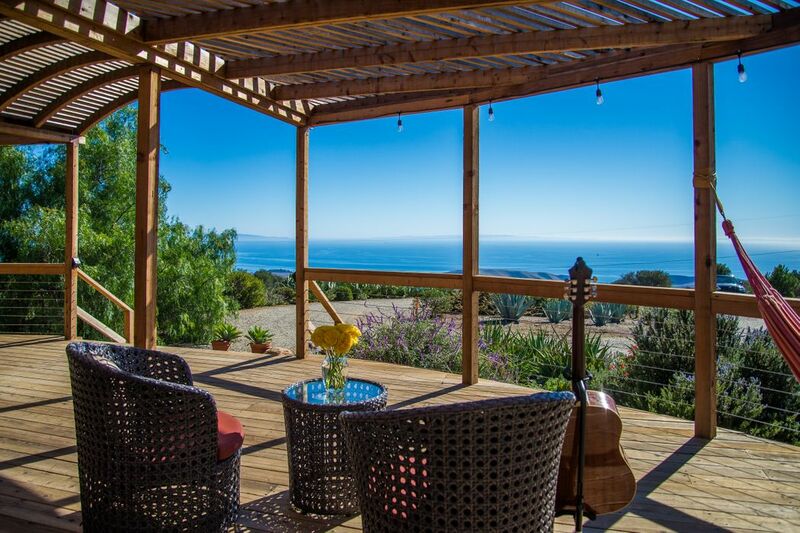 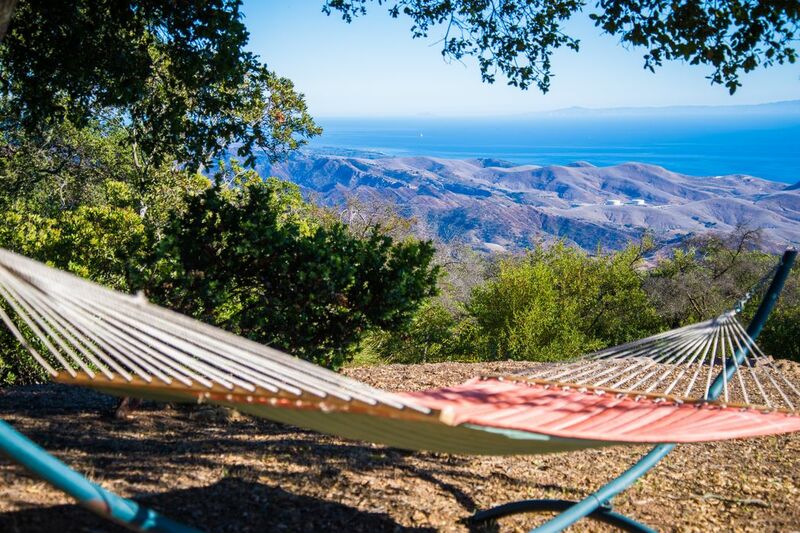 ft.
Steeped in a romantic & serene provenance, Vistas del Refugio, set atop 21 pristine acres, encompasses the style, sophistication & rustic flare of a hilltop outpost with the drama of sweeping mountain, island & coastline views. 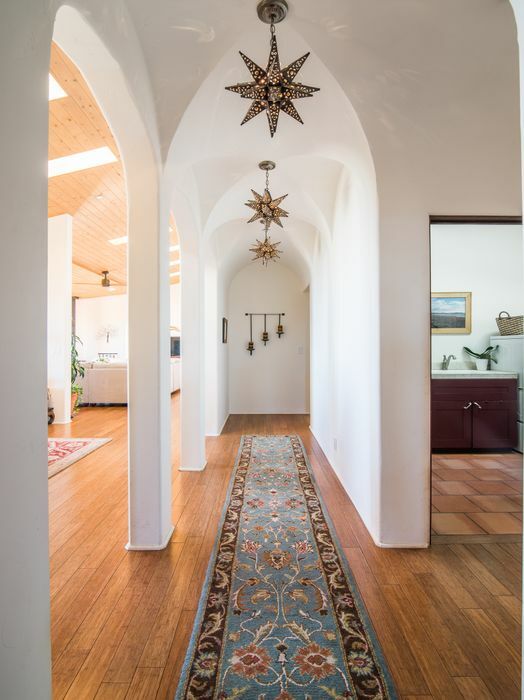 Replete with multiple dwellings, the main home features a California style open floor plan, as wood floors dance across a blended living & dining room with vaulted ceilings & walls of glass framed by breathtaking vistas. 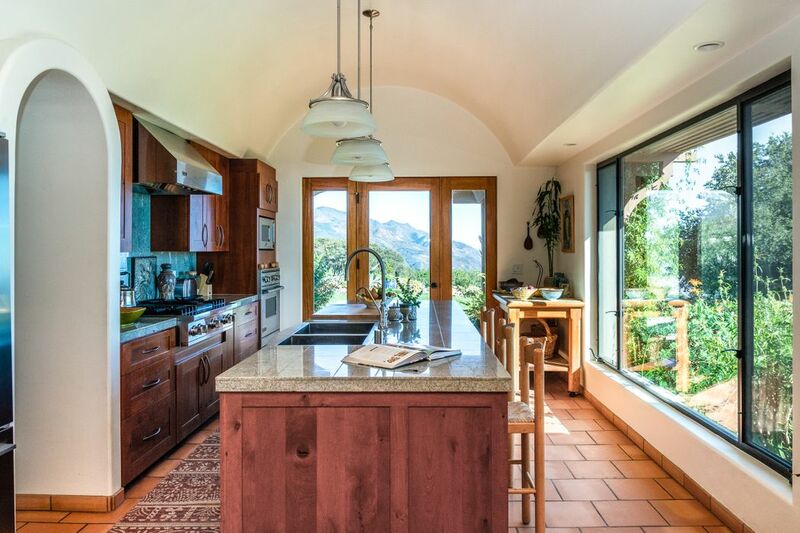 A bright & spacious chef's kitchen w/stone counter tops, high-end Viking appliances + center islands opens with dramatic effect to a patio & hot tub beyond. 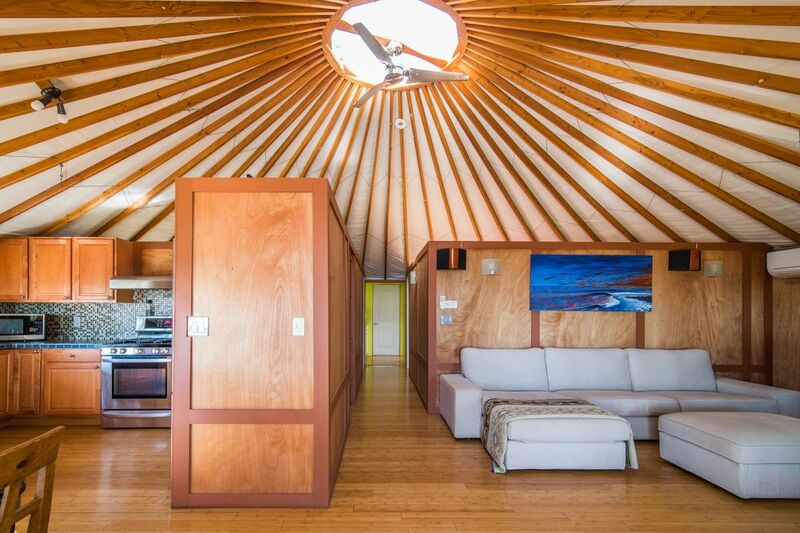 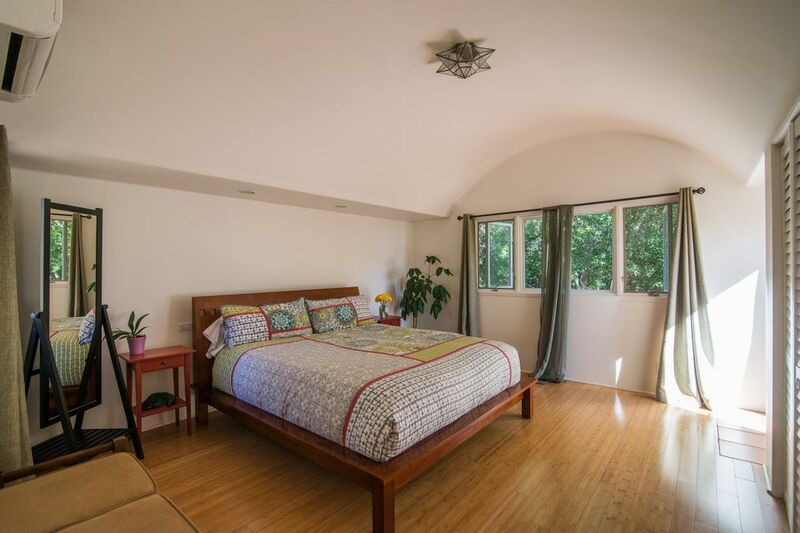 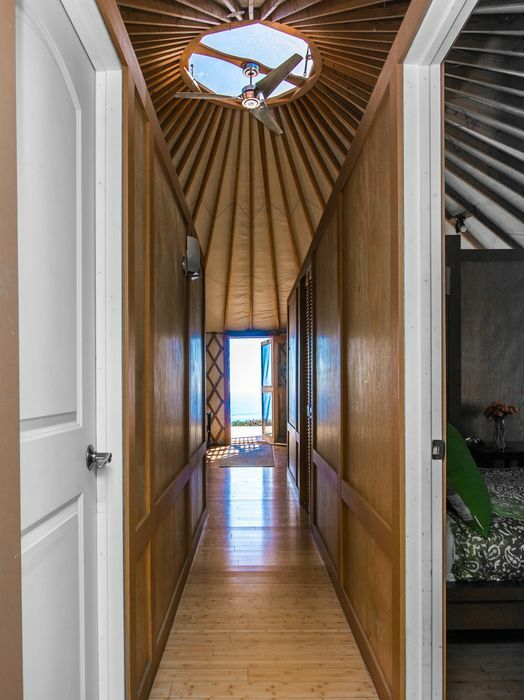 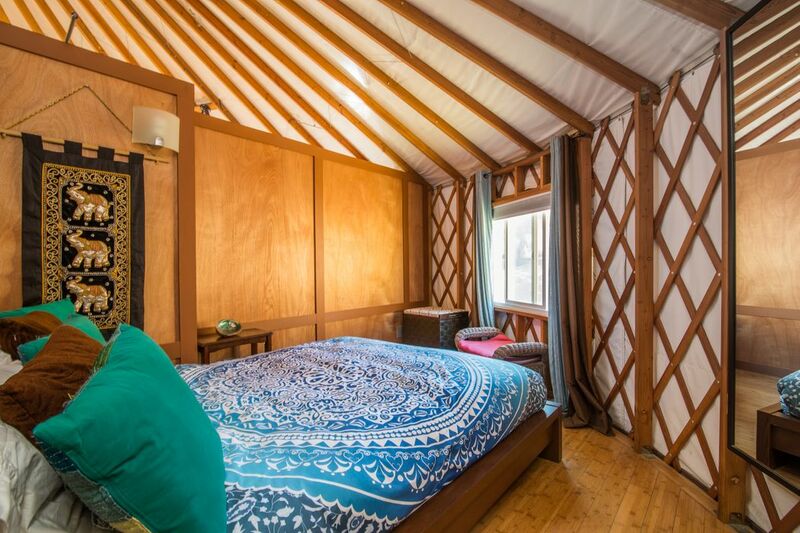 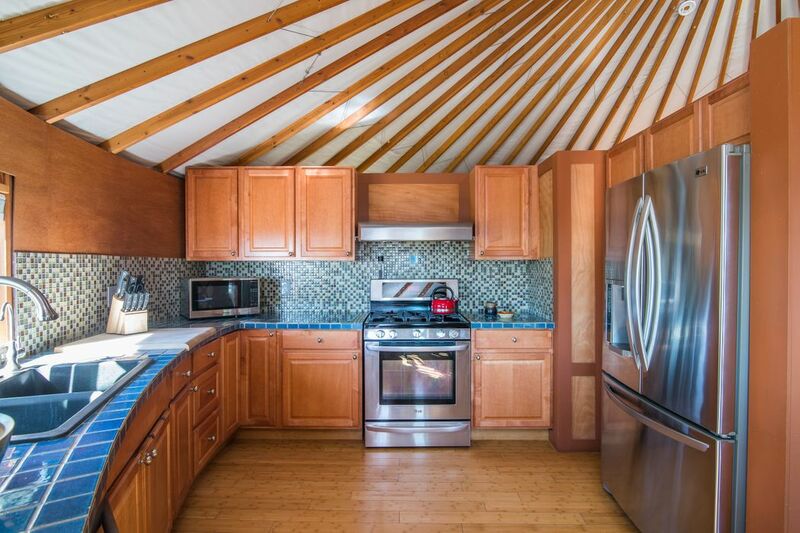 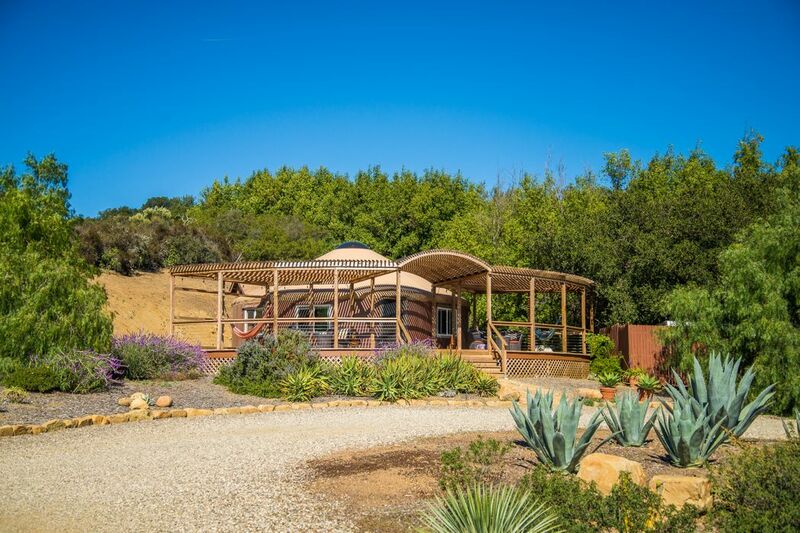 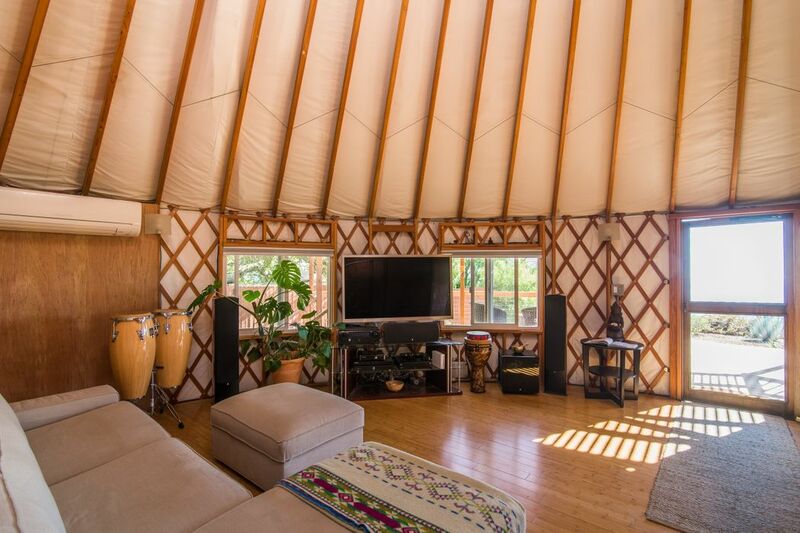 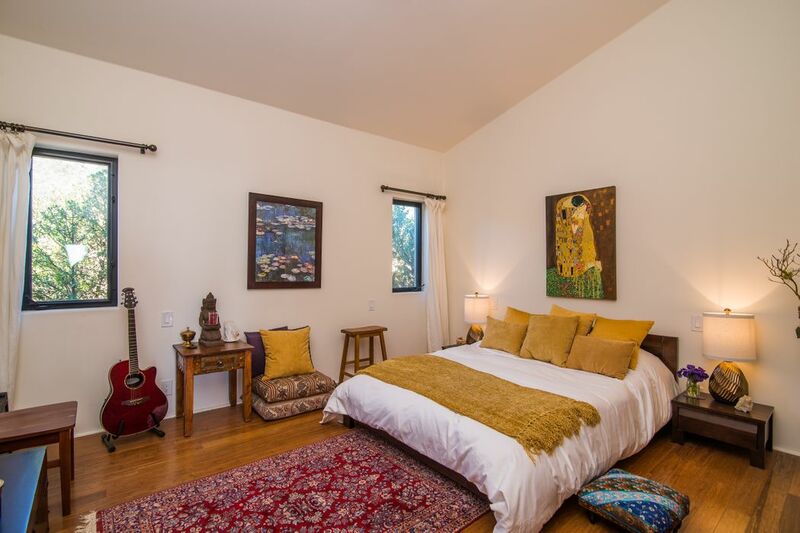 Three bedrooms + 3 baths, including a master suite w/dual vanity bath, were all designed to capitalize on the epic beauty of the home's surroundings, whilst a fully self contained 1 bed/bath cabin with kitchen & patio compliment the creative energy of a 1bed/bath trellis-covered yurt w/bbq patio & access to hiking trails.